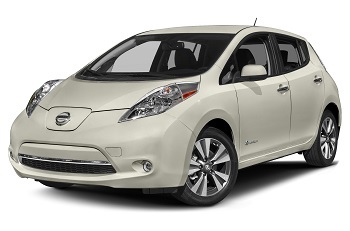 Demand for small used electric vehicles is soaring with some models rising in value. Experts at automotive data company cap hpi say some owners could buy an electric car, run it for 12 months and make a profit on it when sold. A combination of factors including the rollout of clean air zones, cheaper running costs, increased charging points, incentives to drive and wider availability from manufacturers has helped pique interest in EVs. First introduced into the market back in 2011 the Leaf has evolved through the years, with the latest model offering a published range of 168 miles and a new battery offering a range of over 200 miles on a single charge coming sometime this year. You can now pick up a used Nissan Leaf from circa £7500 and above which offers good value for money for anyone looking to enter the world of electric vehicles. 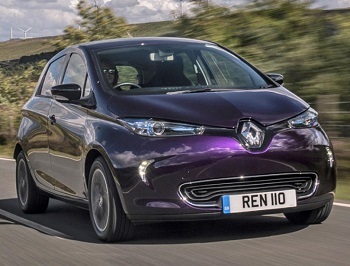 With a similar range to the Nissan Leaf, the Zoe is seen as an alternative option, and you can pick up a battery leased vehicle much cheaper. However, the 100% owned vehicles hold their price but tend to be very rare. Mitsubishi I-MIEV offer value for money if you are looking to enter the world of EV’s or looking for a cheap second car to run. With the manufacturers stating they can do around 92 miles on a charge they are ideal for driving to the station or popping to shops. These cars cost approx between £1.50 to £2.50 to charge, dependant on your rate, and there are some running cost savings to be had. If you can find one for sale prices start around the £5000 mark.